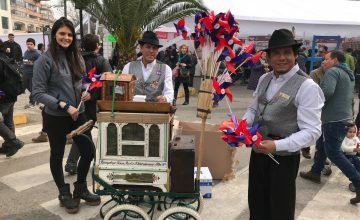 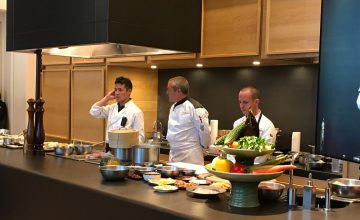 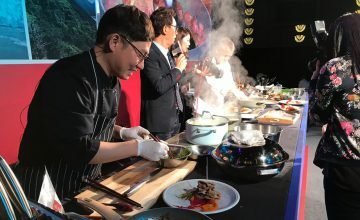 Local importers were invited to the event and Cooking Show with the aim of strengthening commercial ties and demonstrating just how versatile the world’s most-consumed protein really is. 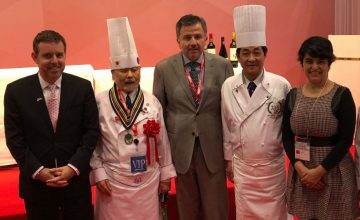 ExpoCarnes’ member Coexca presented their new brand Coexca Wine-Aged Pork in Tokyo. 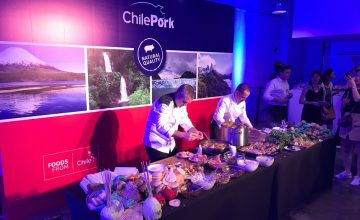 This product is designed to strengthen the position of Chilean pork in the Asia. 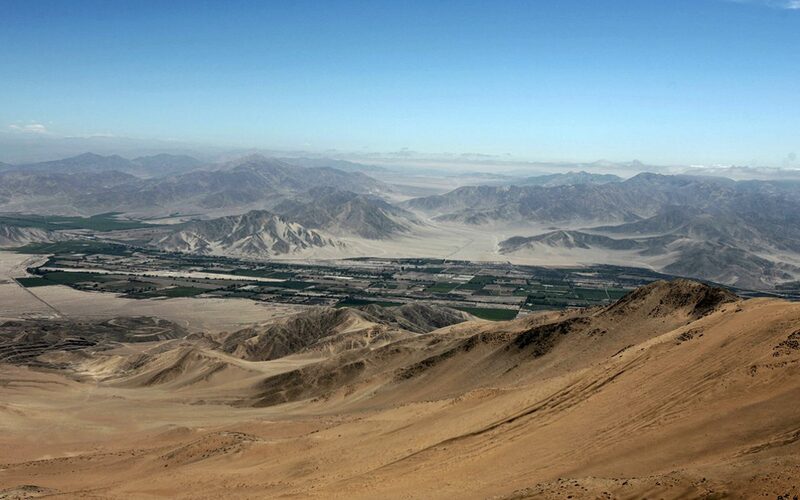 The trip took place in February and was the president’s last official tour of the country. 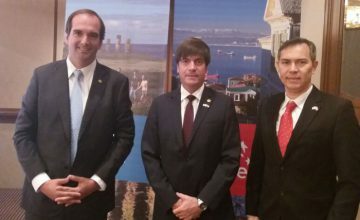 The Executive President of the Chilean meat exporters’ trade association, ExpoCarnes, Juan Carlos Domínguez was present on the tour.